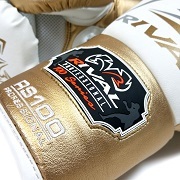 Rival is proud to introduce the RS100-Pro Sparring Glove. 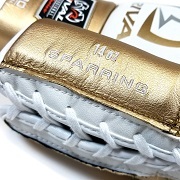 Ergonomically designed to perfectly fit your hand, and using our innovative Ergonomic True-Fist Construction, this may be the snuggest, most secure fitting, high-end sparring glove on the market today ! 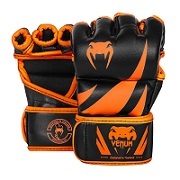 We have also put together a combination of layered foam padding to not only give you the hand protection you are looking for, but also the power transmission you want when getting ready for the big fight. 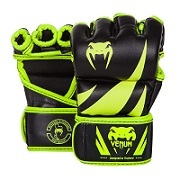 This work of art also features our famed Angled Lace Track to give you that perfect wrist support and true fight night feel. Handcrafted using Super Rich Microfiber PU. Metallic Colors (Gold, Silver, Red, Blue). Soft, Foamy Cloth Inner Lining. Breathable Mesh on the Palm. 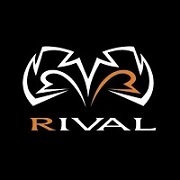 Printed and Embroidered Rival Graphics.